Are you looking to sell your DME, Durable Medical Equipment, business in West Virginia? Well, look no more, we have assembled a team of seasoned DME Brokers, KKBA’s Medical Sales Group who eat, sleep and dream selling DME businesses. We love working with WV DME owners! Working with KKBA will surely increase your chances of selling your business faster and for more money than with anyone else. Lead by our V.P. of Sales, Mr. Phil Blum, the brokers in this group know how to value your DME, know how to present the salient characteristics of your DME and they have a better closing rate than any other firm in the country. After 12 years and over two hundred transactions we can proudly say that we have a 100% success rate selling DME businesses. If you’re not in our business you might not comprehend that this is truly spectacular. In a recent survey conducted by Business Brokerage Press in 2017 it was determined that general brokers all across the country reported on average that they sell about 35% of the businesses they list in any given year. Our 100% success rate with this business segment is REMARKABLE and it isn’t an accident. We also did not get to this level of success only taking on the easy cases. We have taken on some hard cases over the years like a brand new DME businesses with virtually no history and a quite a few DME’s that were not profitable. Is the time right to sell a DME? You bet it is. We are in a Seller’s Market which is really good for you the seller. DME sale prices are strong and at a 10 year high! The Tax Act of 2017 created some tax minimization opportunities for DME business sellers. Plain and simple – If you have ever thought of selling and wanted to make sure you got the most money for your business – The Time Is Now! 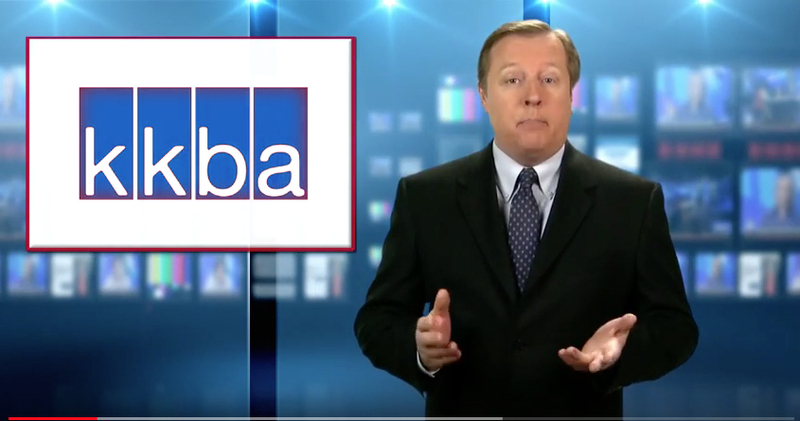 If you are ready to sell contact or call (888-565-6468) the professionals at KKBA!